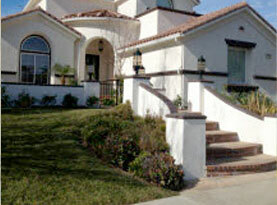 When a homeowner begins repainting their home it is a minor investment that can help renew the look of your home. Where repainting is a more affordable solution when a home needs a makeover, you still want your investment to return in equal or even profits. The paint color can add to or remove from the value of a home. If you plan to sell or even refinance your home and you want to make sure you get the most value out of your home, you will want to remove certain colors. McKay’s Painting will share what colors you should avoid and which can decrease the value of a home. 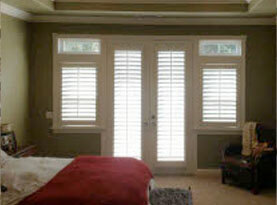 We will provide a few alternative colors which can help add value. How Much do Exterior Paint Colors Increase Home Value? When painting outside your home, avoid using brown colors. Yes, brown colors seem to be very popular. However, feedback from real estate records show brown homes don’t sell, and those that do, the homes are selling for $2,000 less than value. The alternative? Consider using “Greige” which is a mix of gray and beige or other similar hues. Homes with greige or gray hues seem to sell faster and even for more. For doors and other exterior accents, consider using navy blues and dark gray hues. This combination is making a major impact on the housing market. A common color mistake when it comes to kitchens is yellow. Light yellow hues are seen in more and more kitchens. However, even though yellow kitchens seem to be popular they too are reducing the value of a home as much as $800. To increase the value, when painting a kitchen the winning colors are blues and grays. Gray and blue look great with yellow accents or even white. By using blue and gray hues some home values has increased almost $1,800 and boost the rate of sales. Many people consider white as a “clean color” and often paint bathrooms white to make it feel cleaner and bigger in some cases. Where white is often a good choice for a bathroom, most buyers don’t like it very much. 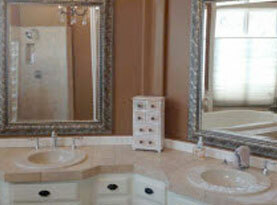 For many buyers, they state a white bathroom looks dull and have stated how they will most likely paint if they buy it. Because of this, white bathrooms can deter buyers or reduce the value of the home. If you want to lure buyers and make an interesting bathroom, use powder blues such as periwinkle. The light blues can make smaller bathrooms look bigger, brighter and more interesting. Such colors can increase the value. Bedrooms, especially little girls’ rooms should never be painted pink. Yes, it is the color of choice for girls and many homeowners will paint the girl’s room light pink or an antique rose color. However, if you wish to increase the value of the home, avoid using pinks, especially in bedrooms. Blues with white trim seem to be the buyer’s choice and by using blue hues, it can help increase the value and draw buyers. When making the investment to repaint your home, consider the return value, and make sure you break even if not increase the value of your home when painting. 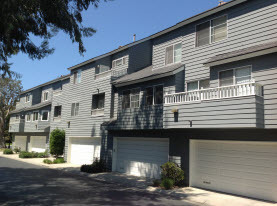 For professional painting services, contact McKay’s Painting and schedule our services today.